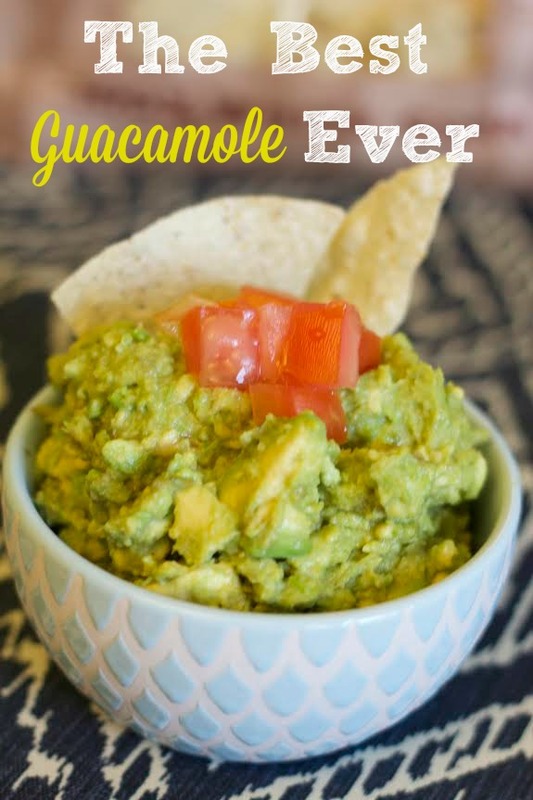 It’s summer, and around here summer is full of all things fun, wet, exciting and in our house it is full of The Best Guacamole Ever! 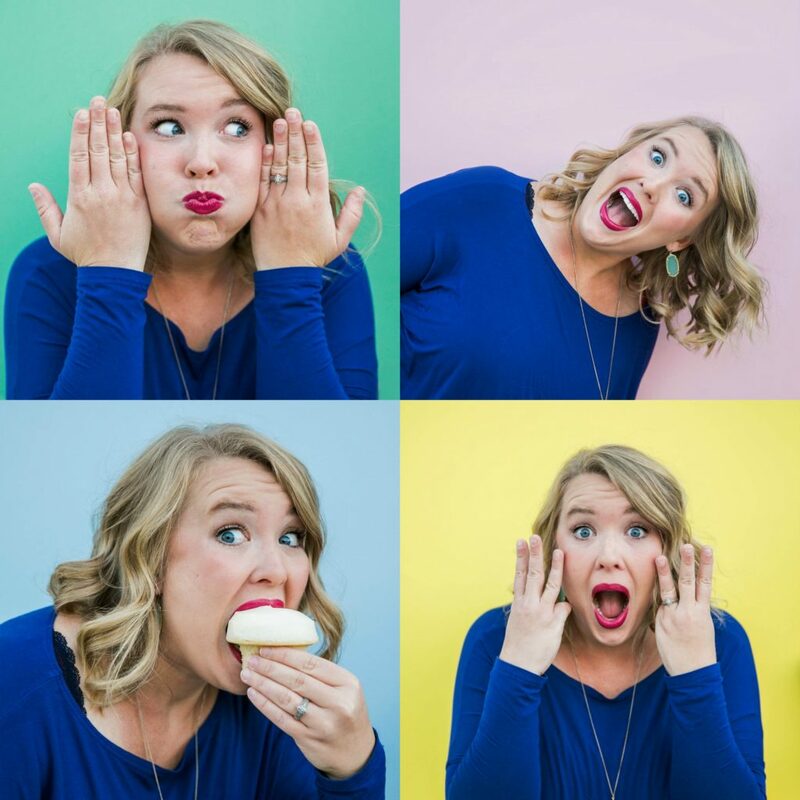 Avocados are a staple in our home and all 5 of us love them. 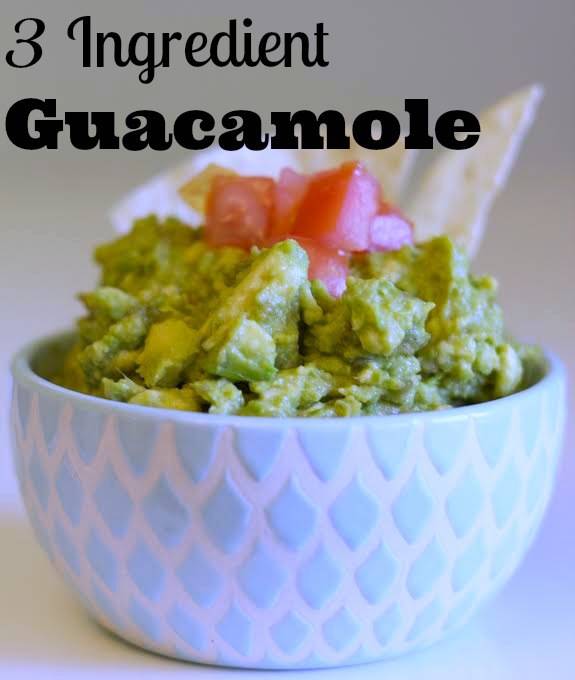 I would actually venture to say that there is not much we do not put guacamole on and this is by far our most favorite recipe. Not only is this recipe delicious, but it is the easiest thing I have ever made. With only 3 ingredients anyone can make this. You guys, put this yumminess on your favorite burger or fajitas with a dollop of this on top, you are talking shut it down delicious! Cut your avocados into 2 halves and scrape out the middle. Mash your avocados making them as chunky or smooth as you wish. Add cumin and garlic salt and stir. Make sure you taste your guacamole to ensure it has enough garlic salt, this is the key to the extra goodness. Now serve it at your next get together or tonight at dinner and I promise it will be a hit! If you liked this recipe you may also like The World’s Best Sausage Dip and our Avocado Bacon Ranch Pasta!